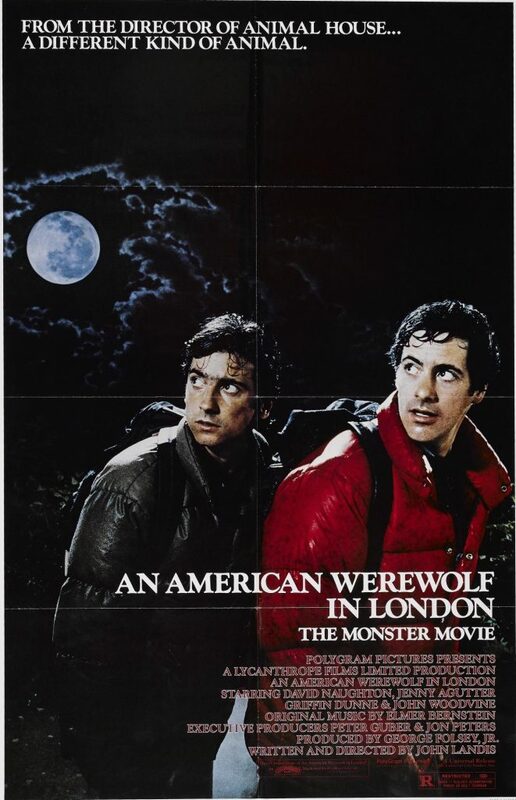 In the category of “What film hasn’t been optioned for a reboot yet”, one correct answer is ‘An American Werewolf in London‘. This is the last time it can be said, as this property from Universal is in development stages for a remake from auspicious sources. We’re talking producers from ‘The Walking Dead‘, Robert Kirkman and David Albert, and original director John Landis’s son, Max Landis is in the director’s chair. In a time when Universal is retooling their major monster movies, it’s refreshing to see the 1981 horror-comedy flick getting a face lift, as well. I always get nervous when a beloved film is up for reboot, I think most people do. One thing I’ve learned over the years facing an onslaught of revamps is when the director’s family is directly involved, it’s really a lot better and bodes well for the picture overall. The elder Landis will always be in my book as one of my favorite writer/directors. This is the man that brought us ‘The Blues Brothers‘, ‘Animal House‘, ‘Trading Places‘, ‘Spies Like Us‘, ‘Coming To America‘, and Michael Jackson’s ‘Thriller‘ music video!!! The list could keep going on, but you get my drift. The man is amazing! The junior Landis, Max, does not have the resume of his father, but he does have a distinct voice that comes across whether he has written or directed the project. Some of the best examples of his work for me are ‘American Ultra‘, ‘Chronicle‘, and ‘Victor Frankenstein‘. Looking at American Werewolf through that scope I’m getting excited for what it could become. If you’ve forgotten or just never seen the original flick, (What?!) let me fill you in.Two American college students are on a walking tour of Britain and are attacked by a werewolf. One is killed, the other is mauled. The werewolf is killed but reverts to its human form, and the local townspeople are unwilling to acknowledge its existence. The surviving student begins to have nightmares of hunting on four feet at first but then finds that his friend and other recent victims appear to him, demanding that he commit suicide to release them from their curse, being trapped between worlds because of their unnatural deaths. I look forward to news about this project. 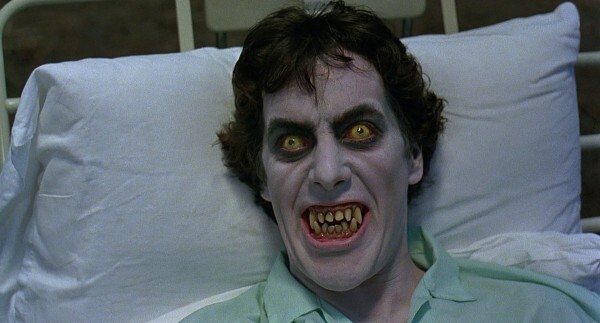 The Top 10 Werewolf Films!!! This entry was posted on Tuesday, November 8th, 2016 at 7:03 pm	and is filed under Film, News. You can follow any responses to this entry through the RSS 2.0 feed. You can skip to the end and leave a response. Pinging is currently not allowed. « Is A Big Bang Theory Spinoff Prequel Series Coming?? ?